Metal roofing is not only beautiful, it has the longest lifespan of any roofing material. 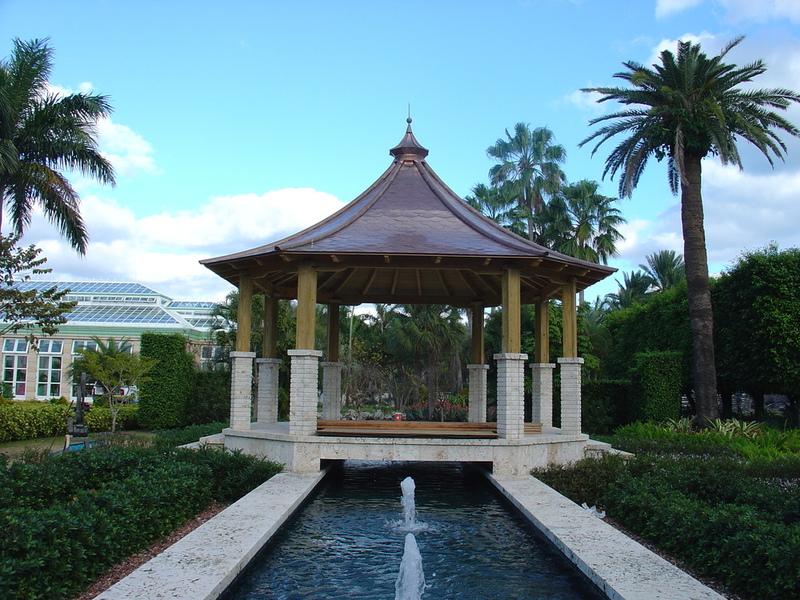 Learn more about our custom metal roofing services today. A metal roof is very durable, and can last a lifetime, especially when it's installed by the best. 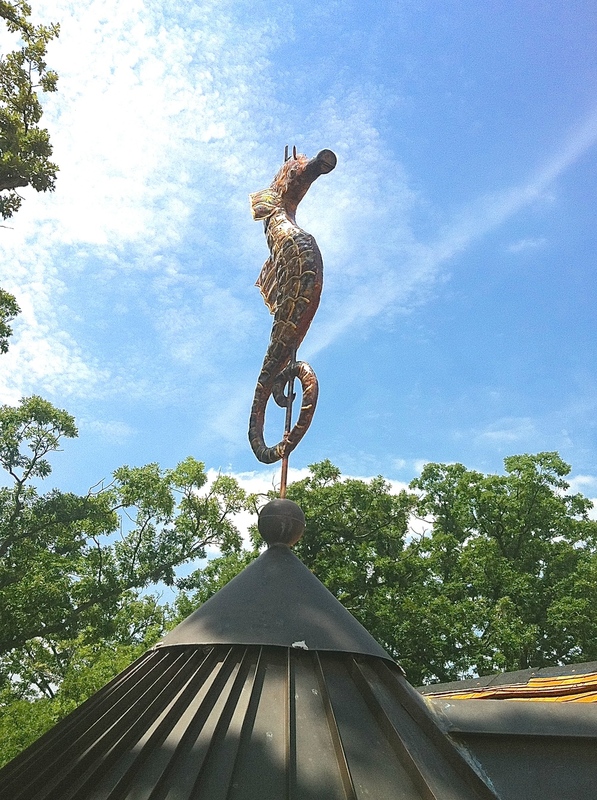 Barry Huber and the Huber & Associates team have provided ornamental metal roofing restoration services for more than four decades. 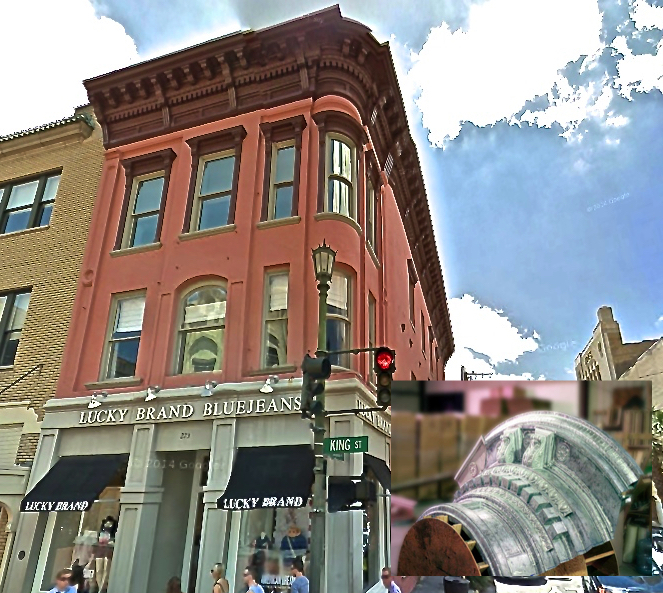 Our customers include historic homes, private estates and commercial properties throughout the Southeast and beyond. 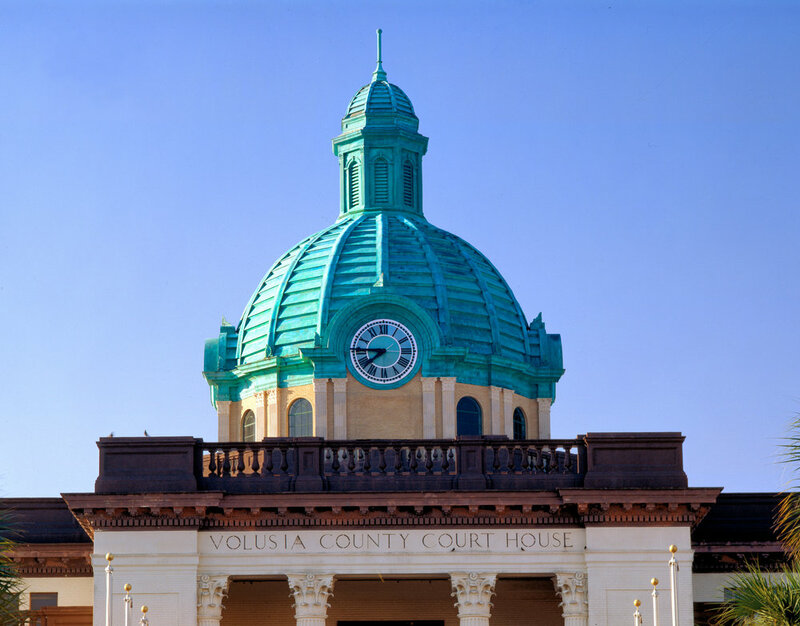 Huber & Associates is internationally known as expert historical and restoration roofing contractors. We are experienced with many roofing styles, formats and materials - from metals like copper, to clay tile, to natural slate. Count on us for solutions to any roofing project. Keep reading to learn more or contact us today by calling (828) 275-7678 to speak with one of our experts directly. Homeowners today have many options when it comes to replacing or installing a roof. From commercial asphalt shingles to designer products such as slate, clay tile and wood, there are products available for every taste and price point. 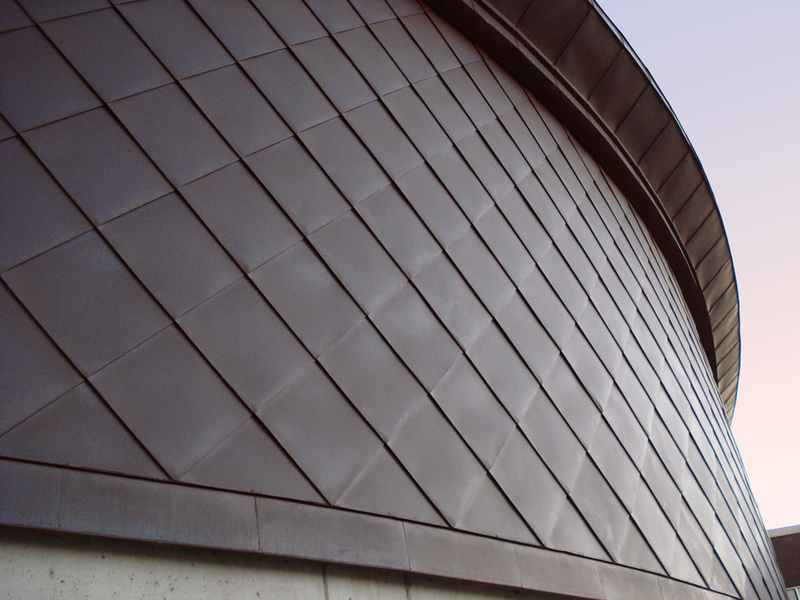 If you’re looking for an alternative to standard roofing products, consider metal. Metal roofing is stylish and durable, making it an excellent choice for high-end homes. 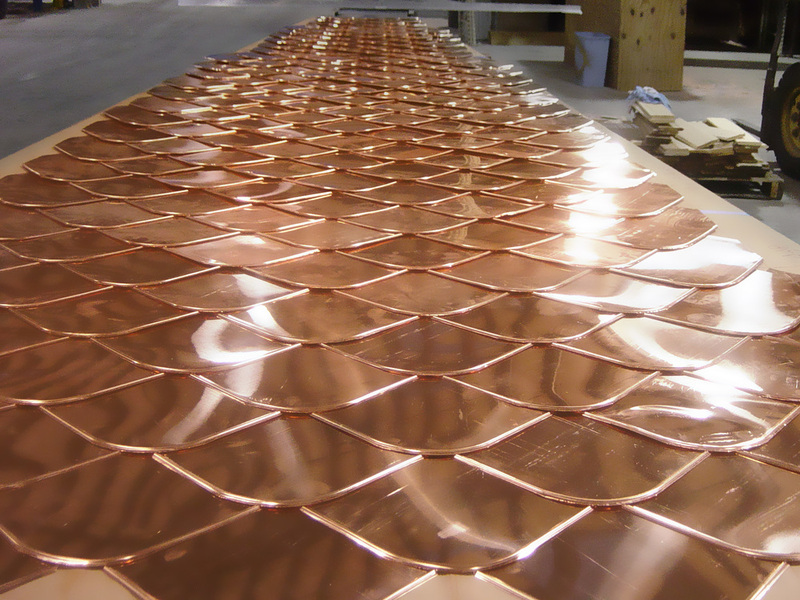 It’s also extremely flexible and can be shaped into a wide range of ornamental designs. Longevity: When installed by a qualified team, a metal roof can last longer than conventional products. While an average asphalt roof has a lifespan of 10 to 20 years, metal roofing can often last 50 years or longer with a minimal amount of maintenance and upkeep. While an ornamental metal roof is more expensive than asphalt, paying extra today gives you a product that will remain an attractive addition to your home for the long term. Light weight: Metal roofs are lightweight, which makes it possible to install them without affecting the structural integrity of your home. Because they require fewer significant modifications, metal roofs are a great choice for any property with historical significance. You'll also enjoy a shorter installation time with less disruption to your day-to-day life. Reflectivity: When painted with special pigments, a metal roof can reflect solar energy instead of absorbing it into the attic. This makes it easier to maintain a stable temperature in your home, which in turn reduces your reliance on expensive heating and cooling equipment and lowers your overall energy consumption. All told, a metal roof can shave as much as 25% off your utility bills. Safety: Unlike wooden products, metal roofs are effective at preventing the spread of an outdoor brush or forest fire when hot embers fall on them. Quality metal roofs can also withstand winds up to 140 miles per hour and won't crack or corrode when impacted. They are a safe and secure choice for all conditions, even in parts of the world that are prone to tropical storms and other extreme weather events. 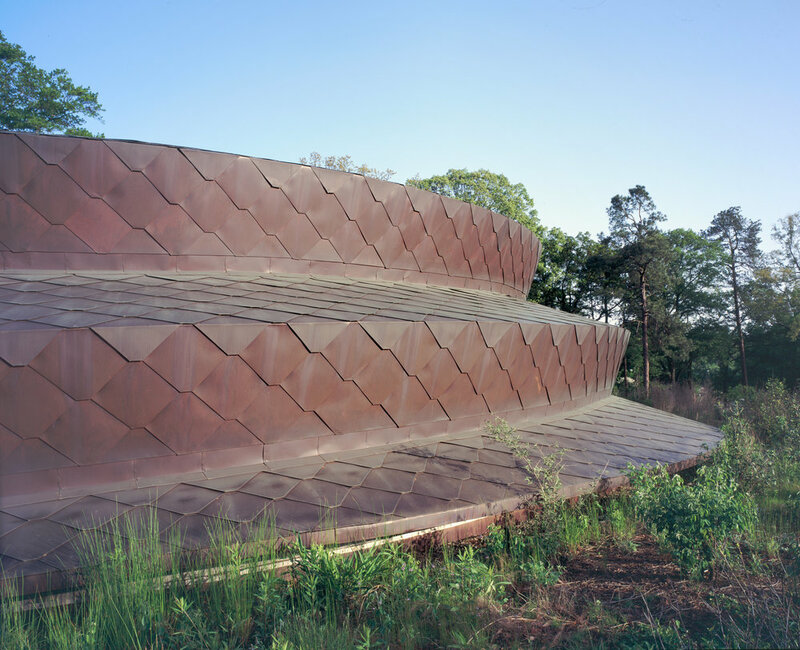 Recyclability: A metal roof not only looks great, but it's also good for the environment, too. Ninety-five percent of a metal roof is made up of recycled materials and can be recycled again when removed. 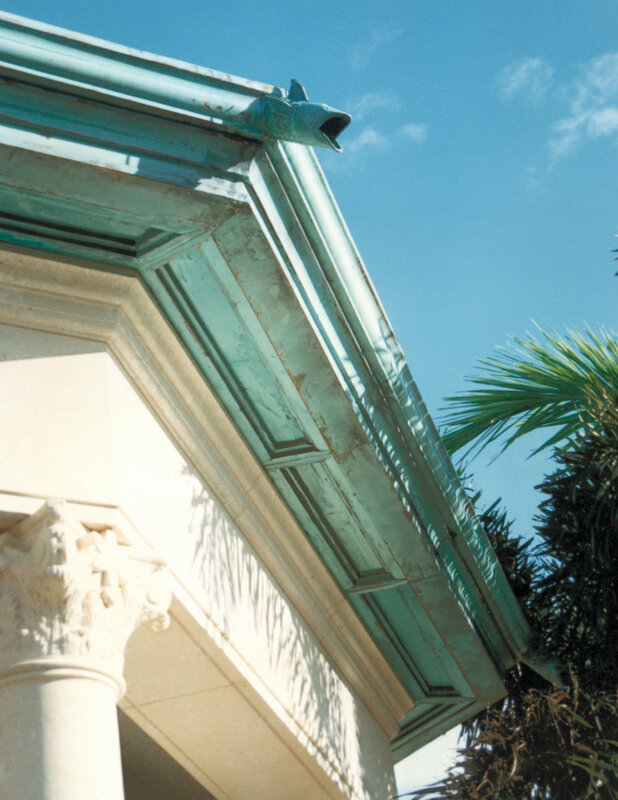 Huber & Associates is a longstanding provider of custom metal roofs for high-end and historical homes. We are unique in that we offer both new construction roofing and metal roof replacements, as well as historical restoration work. Whether we are replacing an aging metal roof on a cherished local landmark or designing something new that will stand the test of time, we will bring a craftsman's eye for detail and quality to everything we do. Contact us first if you need to redo an ornamental roof or repair damage caused by weather, corrosion or the effects of time. We work quickly to deliver an exceptionally high quality of work on-time and on-budget. We will provide fair pricing and accurate estimates, and respect your property while our team does what it needs to do. Visit our blog to read case studies outlining some of the more noteworthy metal roof restoration projects our team has completed in the past. There are many metal options, colors, and finishes available which can come in the form of panels, shingles and various specialty shapes for roofing applications. Please contact us for additional information and details to learn more about your options. Give us a call today - (828) 275-7678 or submit the form below to learn more about our roofing and our roofing restoration expertise - providing historical restoration and preservation to roofs all over the world.